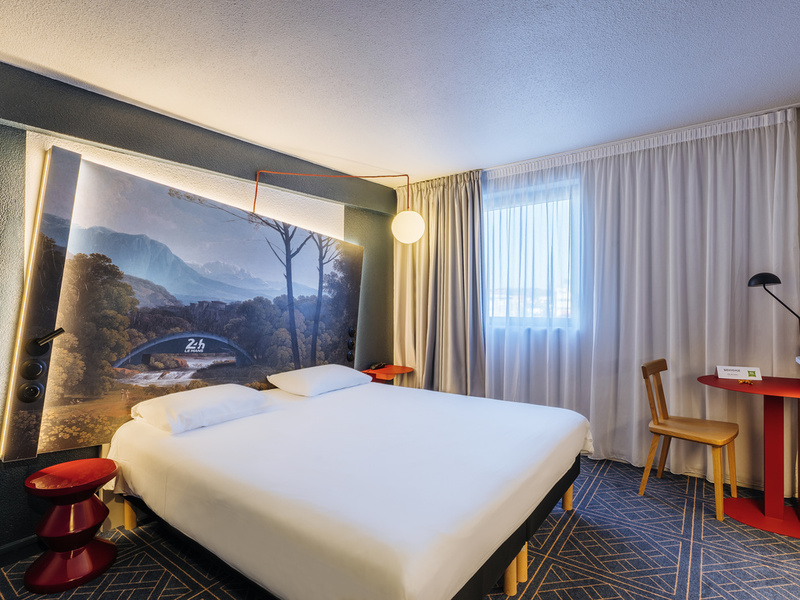 Breakfast + unlimited Wi-Fi included in the price of the room at the ibis Styles Le Mans Gare Sud. Located in the center of Le Mans, opposite the TGV Le Mans train station, our hotel has 70 rooms and a meeting room. The hotel offers comfort, services suited to your requirements, and meeting space, to make your stay even more pleasant. This hotel stands out due to its location and its atmosphere, which both share the same high standards.